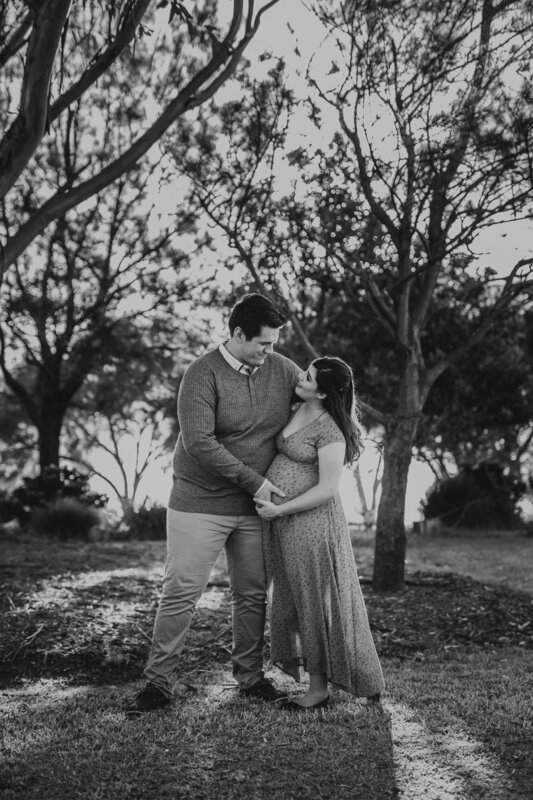 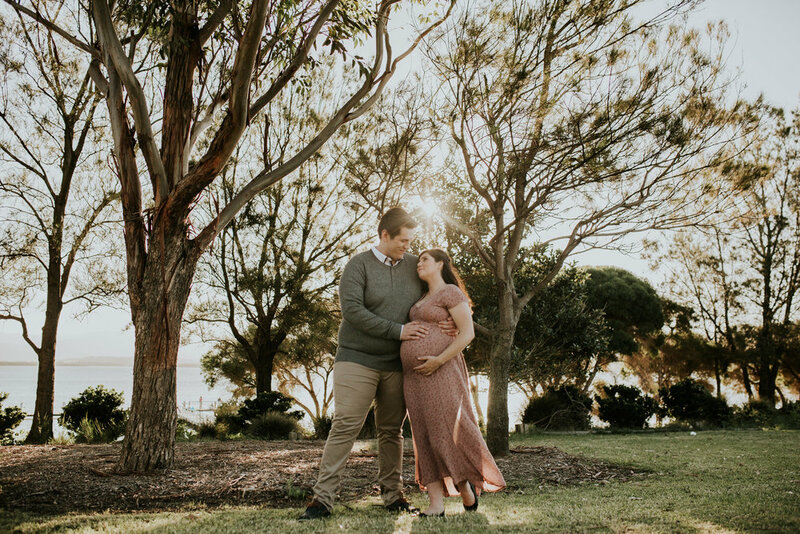 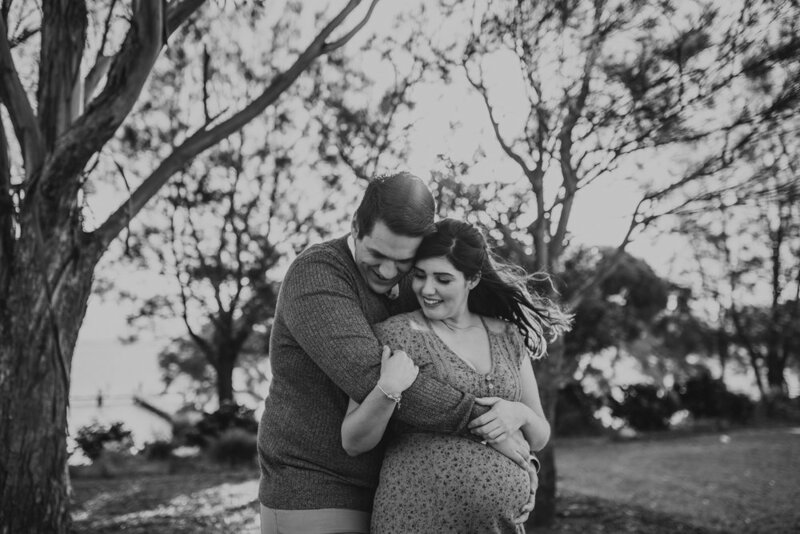 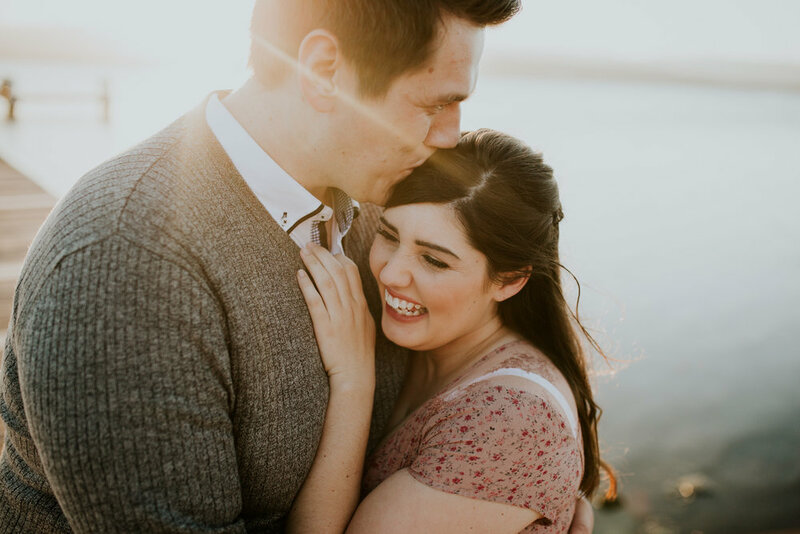 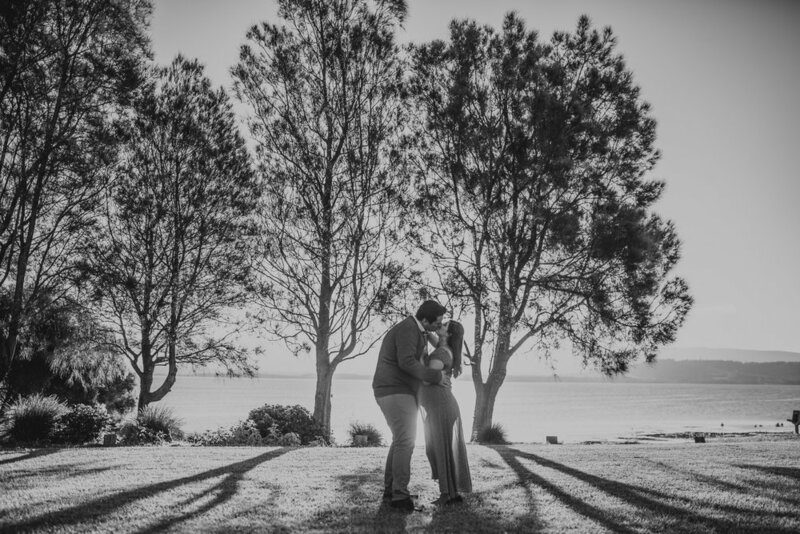 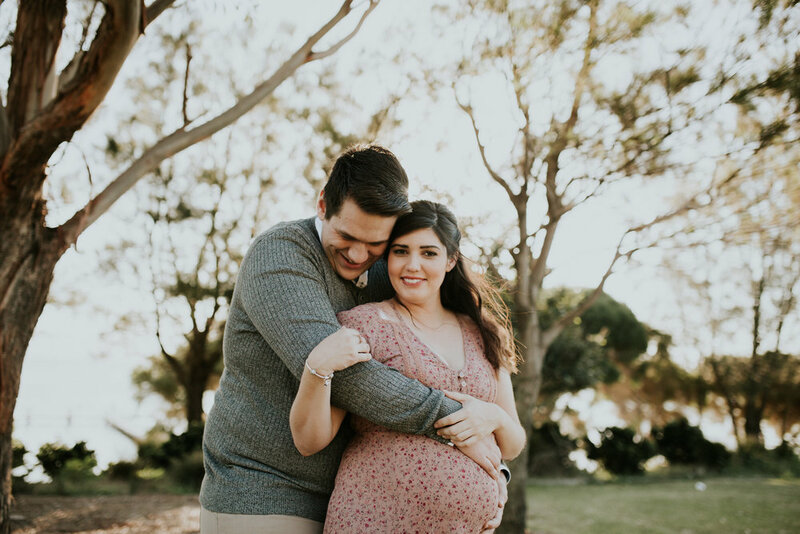 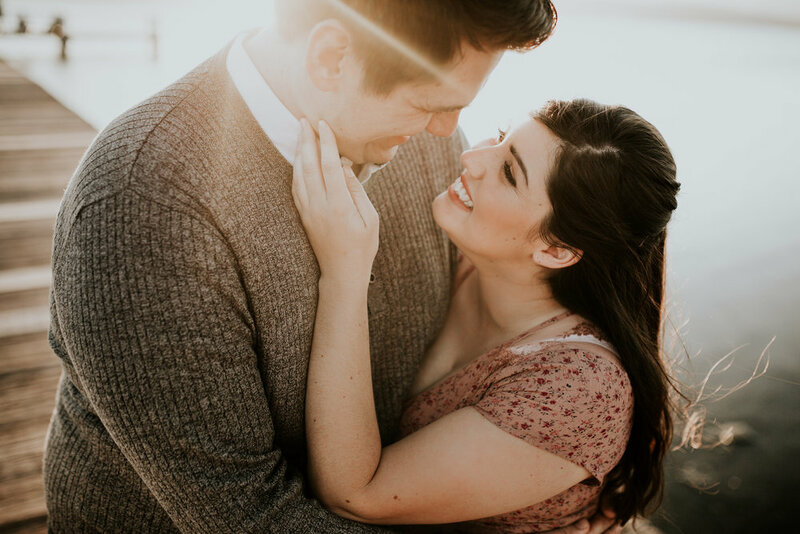 I got to spend such a beautiful afternoon with these two love birds, chatting away, whitnessing the most beautiful love between the pair as well as their little girl who is yet to be born. 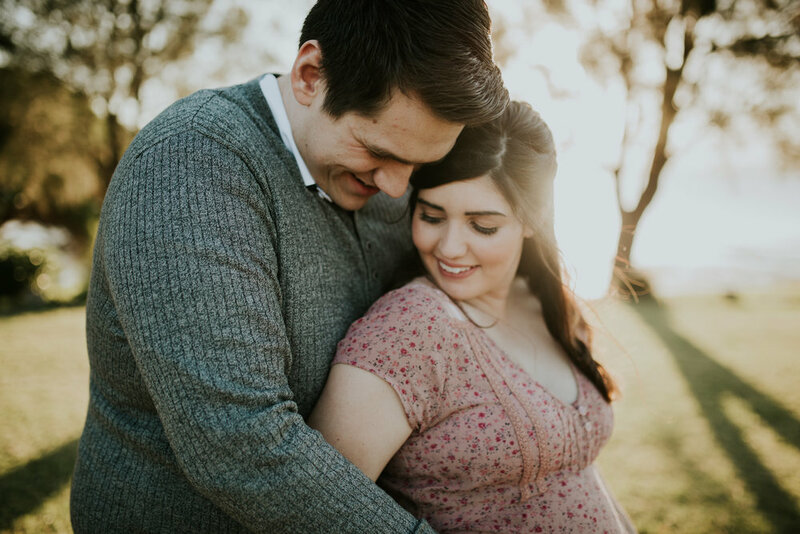 After postponing their session multiple times due to rain and wind earlier in the week, I am secretly glad we did! 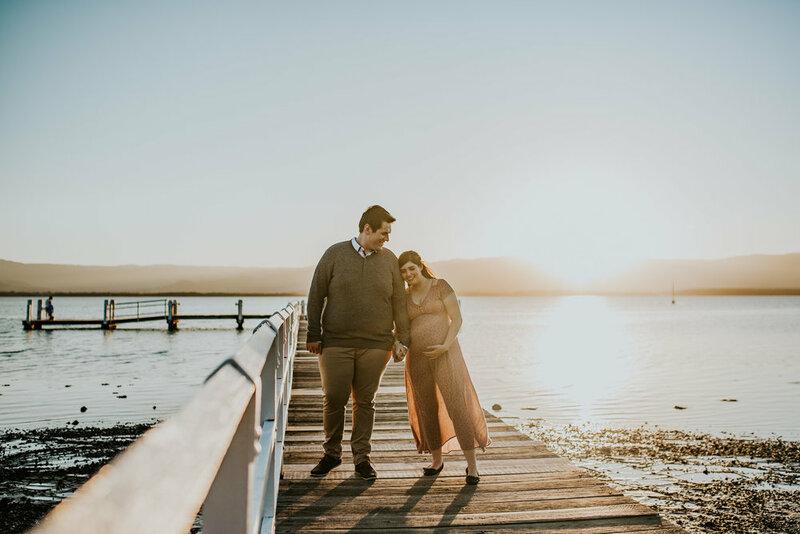 The sunset we got was epic and the location, which was actually our second option, was the perfect place for these two to just melt together.